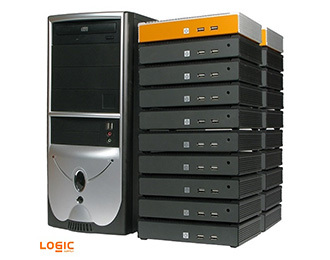 Logic Supply Industrial Building Automation computers are designed to help manage every aspect of today’s smart buildings, from access control and security to HVAC and networking. Our line of Building Automation systems includes reliable surveillance NVRs, firewalls, industrial IoT gateways and mini servers engineered for the demands of 24/7 operation. 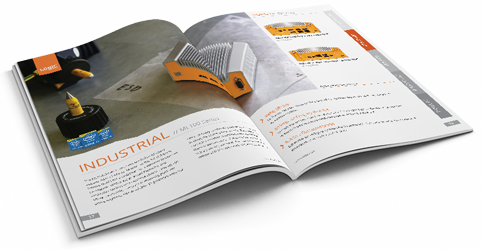 Browse our brochure to learn more about our hardware lines and select your perfect rugged, industrial or commercial computer. 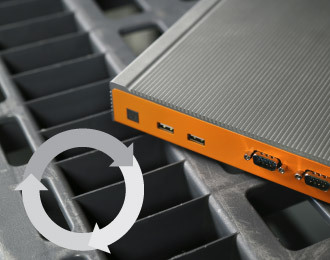 Long life cycle components and a range of industrial enclosures prevent damage and ensure lasting performance. Built with the connectivity necessary to ensure easy integration into any building automation infrastructure. 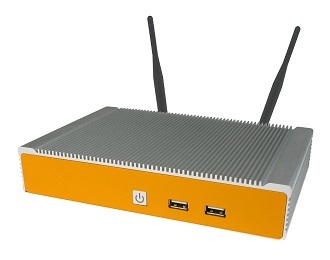 Our small form factor hardware let’s you install a powerful controller virtually anywhere. Logic Supply works with trusted vendors in the IPC industry that offer long lifecycle products and have a history of honoring full 5 year lifespans. In the computing industry, a gateway commonly facilitates connectivity between systems that would otherwise be unable to communicate effectively.